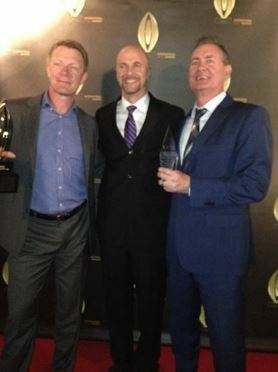 Trans-Tasman indie agency Republik has taken home the top prize at the 2014 International ECHO Awards. The Echo awards were held on October 28 and recognise excellence in direct and digital marketing. Republik picked up the top prize with its ‘Wide War One’ campaign for Fuji Xerox – already a multiple award winner, including two trophies at the 2014 AMES Awards in Singapore. The campaign won Gold as one of the top Business-to-Business campaigns globally, and the prestigious Diamond ECHO as the Best in Show. Wide War One was a fully personalised, dimensional DM piece, promoting specialist high-end, wide format digital printing and finishing equipment. 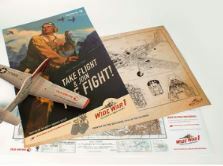 Recipients responded via an online portal where they could personalise their own model WWII fighter planes, which were then downloaded and printed digitally onto specially imported balsa wood. The planes were then collected at the launch event and flown to compete for prizes.